Suburban Storage is conveniently located in the heart of Mt. 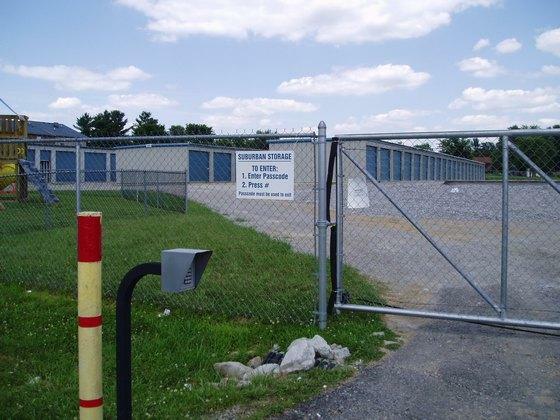 Washington, offering secured storage units for residents of Bullitt County and beyond. Our offerings include enclosed storage units in a variety of sizes, as well as gated outdoor storage for large items such as Motor Homes, Trailers, Boats and more. The facility utilizes an electronic keypad gate system, allowing you easy, 24 hour access to your unit. There is also easy access for large moving vans and trailers, so that getting your items into the unit is as painless as possible. 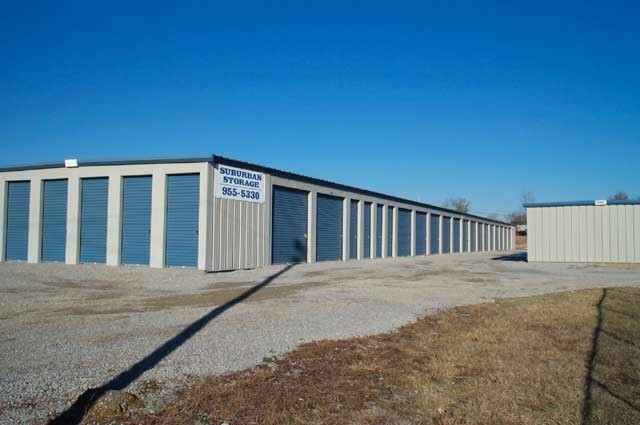 Suburban Storage is located on State Highway 44, at Louise Way directly behind Pearl’s Food Mart. The main access gate is located along the parking lot of Washington Square Shopping Center. Just minutes from Shepherdsville, Fern Creek or Bardstown.